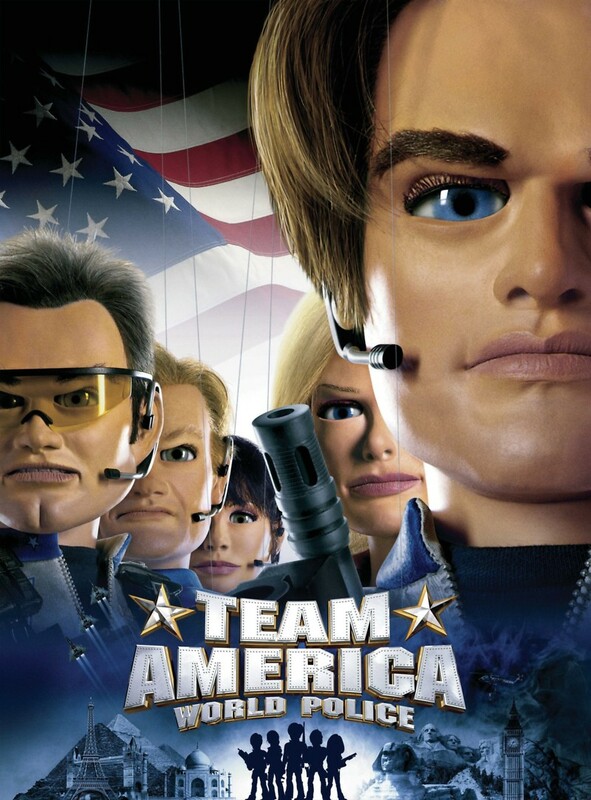 A team of puppets fight terrorists while unknowingly causing massive amounts of collateral damage in the process. They are dispatched from their secret base located in Mount Rushmore to eliminate any threats to the United States. Their secret weapon: an actor saves the day as they combat Kim Jong Il, who wishes to destroy civilization as we know it. But when disaster strikes, can the team remain united, or will they scatter, leaving the world to face destruction?